The following information is provided courtesy of The National Institute of mental Health. Parents and teachers can miss the fact that children with symptoms of inattention have the disorder because they are often quiet and less likely to act out. They may sit quietly, seeming to work, but they are often not paying attention to what they are doing. 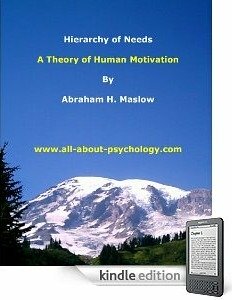 They may get along well with other children, compared with those with the other subtypes, who tend to have social problems. But children with the inattentive kind of ADHD are not the only ones whose disorders can be missed. For example, adults may think that children with the hyperactive and impulsive subtypes just have emotional or disciplinary problems. The idea that refined sugar causes ADHD or makes symptoms worse is popular, but more research discounts this theory than supports it. In one study, researchers gave children foods containing either sugar or a sugar substitute every other day. The children who received sugar showed no different behavior or learning capabilities than those who received the sugar substitute.8 Another study in which children were given higher than average amounts of sugar or sugar substitutes showed similar results. Recent British research indicates a possible link between consumption of certain food additives like artificial colors or preservatives, and an increase in activity. Research is under way to confirm the findings and to learn more about how food additives may affect hyperactivity. 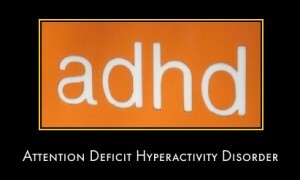 See following link for information on how ADHD is diagnosed and treated. 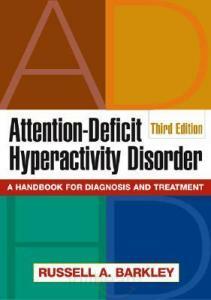 Now in a revised and expanded third edition, this handbook presents the latest knowledge on the nature, diagnosis, assessment, and treatment of Attention-Deficit/Hyperactivity Disorder (ADHD). Provided are state-of-the-art guidelines for understanding and managing the challenges ADHD poses to children, adolescents, and adults in a range of settings. Featuring a new chapter on combined therapies, this book is the most comprehensive, authoritative, and up-to-date work in the field.